The content was entertaining, if not altogether original. The storyline was a mashup of E.T., Super 8, and Race to Witch Mountain. See the Creative Skill paragraph for a modifier. Performances were decent, but not exceptional for what I’ve seen child actors to be capable of. Certainly, they did a great job, but I felt like there was too much of an expectation of originality in their actions that didn’t actually come through. Still, not bad for kids. The execution was pretty good. I think the balance was there, but that “X Factor” was missing. For me I think it had something to do with the expectation of a close emotional connection, but no build-up to one. Creative Skill was easily the best part of the film for me, hence the “4.” Having the whole thing be shot from multiple devices was genius,, though not entirely original either. Also, the visual effects were flawless in my opinion. This was a good story. While it was partially a rip off of E.T. the approach felt new. I found myself engaged in the story and, even though I had notions, I wasn’t sure what was coming next. For me, the performance fit the role well. These felt like real kids. The actors portrayed real life responses excellently. Everyone can see themselves in one of these kids. The execution worked fairly well. The actors fit the story to the point that you forget that this isn’t real, but I wasn’t immersed in the story. It was just missing tat X-factor for me. I love how the camera was done in first person, however it isn’t for everyone. There is a lot of motion that can make a person dizzy. If you get motion sick, I wouldn’t recommend it. Also there is a certain truck scene that felt a little underdone. Other than those two small things I thought it was great! The content was incredibly engaging. Being an adaptation, the storyline isn’t surprising, but the screenplay was well written. The performances were truly inspiring to me. As an amateur actor, I greatly appreciated the skill of each actor. The only one I had a few issues with was Theresa, because I think she’s a fine actress, but her performance lacked some of the intensity her male counterparts had. The execution could not have been better, in my opinion. The performers really seemed to grasp the gravity of the story, and that deeper cognizance showed. For creative skill, I gave a “4” because the visuals of the maze were so believable. The “grievers” could not have been more improved, but the graphics didn’t impair my suspension of disbelief enough to bother me. This is an exceptional story with great screenwriting. I never knew what was coming next! 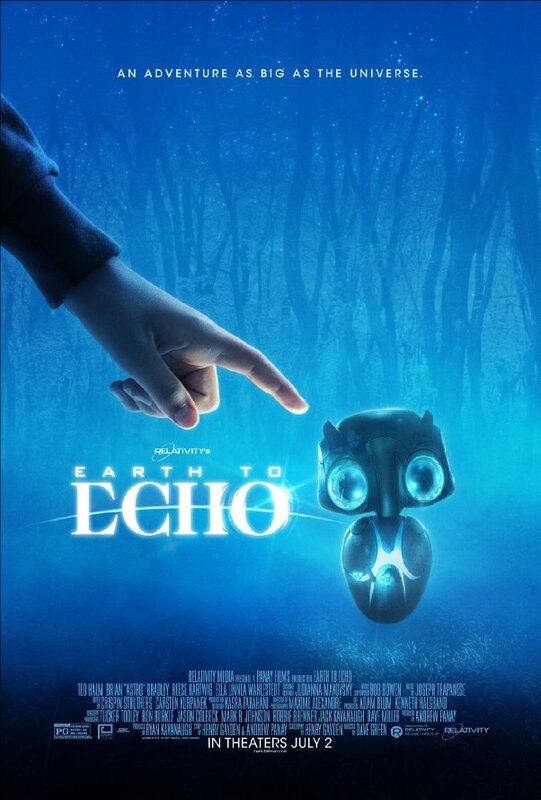 It has an ending that leaves you wanting more while satisfying its audience’s need for a twist. The performance was excellent. I felt my feet twitching every time they ran! I also felt connected to the characters. When they were scared, my heart skipped a beat. When they were running, my heart raced. When they were crying, I got chocked up (not an easy thing to accomplish). While it was such a huge story, I never felt it overwhelmed the performance. It seemed to fit very well with the theme. Everything seemed to be at a very high level. As far as the Audio/Visuals were concerned, I was impressed. 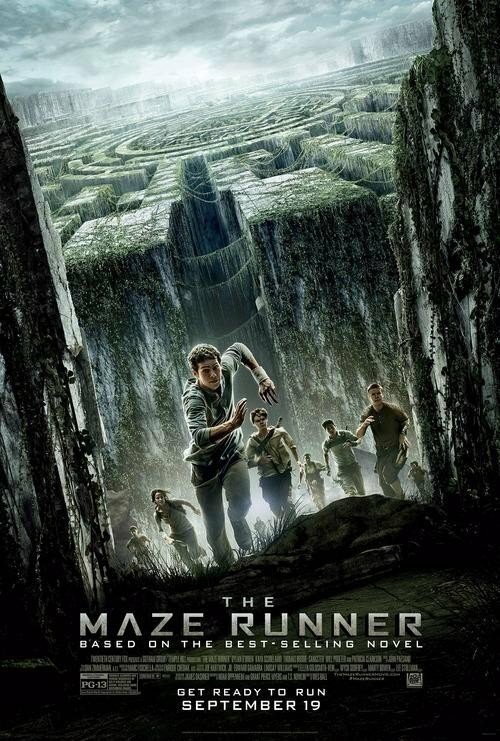 The maze and greavers felt real and the combination of score and cinematography kept me in suspense!